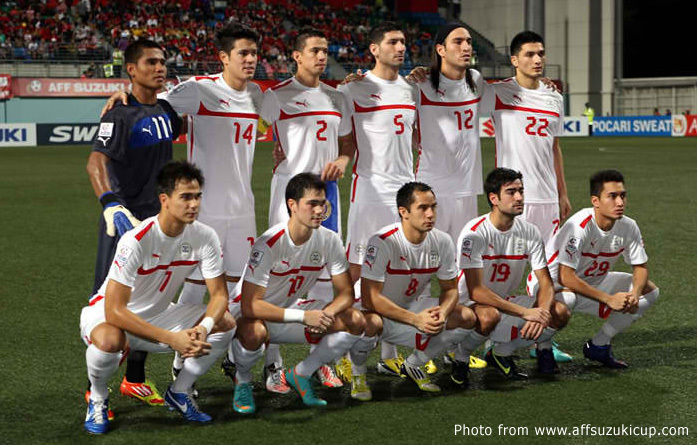 I would have preferred to stay clear of any discussions on Singapore’s solitary goal over two legs in their AFF Suzuki Cup semi-final tie against the Philippines last Wednesday. To dwell on it would have been not unlike poking a finger into a fresh and open wound. Earlier today, however, I was with several of my former players; and, inevitably, the discussion swung in the way of that very topic that I wanted to avoid. The point of contention was if the goal was legitimate at all, given that the Philippines was still trying to sort itself out when the freekick was taken from the Singapore left flank. While watching the match live on television, I have to admit that things happened so quickly that my mind momentarily ‘hung’ like a PC suddenly short on RAM. Before I even realised what had transpired, Khairul Amri was fast taking the ball inside and shooting past Eduard Sacapaño. Because I am always looking for opportunities to educate the newer football fans in this country, I write this article just in case there are those who like my former players who also failed to fully appreciate what went on in that crucial first half play. I anxiously waited for the instant replay to sort out the sequence of events inside my head. I am sure what happened to me was repeated in living rooms around the country. 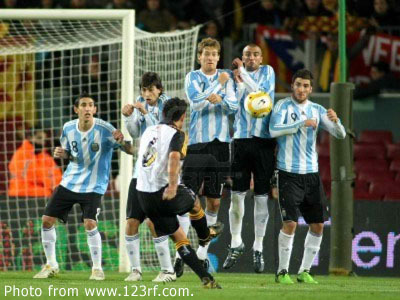 Quickly taken freekicks have been known to be contentious, particularly if they lead to goals. In the English Premiership, the main talking point has always been the inconsistency of referees in dealing with them. Some call the ball back to have the freekicks retaken; while others allow play to resume even if they result in highly debatable goals. At any rate, in my discussion with my former players, the question was if the Philippines should have been given time by the referee to sort its defence out first. Here, I had to point out that whenever a foul has been committed, the punishment has to be always given to the side that committed the foul, not the one that was fouled. To give the side which committed the foul time to sort its defence out is tantamount to doubling the aggravation on the side that has been fouled. Therefore, it is up to the team that has been fouled to restart the game whenever it wishes to. If it wants to do so quickly, that is its prerogative. That is, unless the referee indicates for play to be stopped, usually to halt jockeying for position by players of both teams in the defensive wall or to sort something out. Often, referees cause uproars by signalling for play to be stopped then allowing goals to stand even if the freekick is taken before he gives the signal for it to be taken. 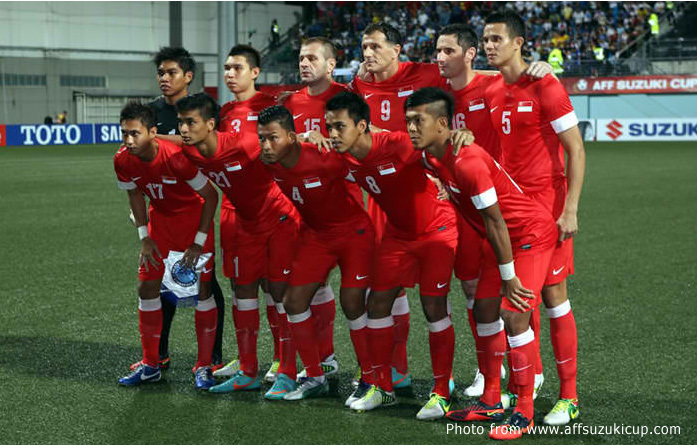 Unless I missed it, in the game against Singapore, the referee gave no indication that the freekick from which they scored should be delayed. The goal was, therefore, perfectly legitimate. We took a catnap, that was all there really was to it. It is entirely up to the defending team not to be caught out by such a ploy as a quickly taken freekick. By the way, I watched Singapore’s youth side use the quick freekick several times against Liverpool FC in the Next Lions mini-series. Just something that the Philippines coaching staff needs to be aware of. Because I am always looking for opportunities to educate the newer football fans in this country, I write this article just in case there are those who like my former players also failed to fully appreciate what went on in that crucial first half play.